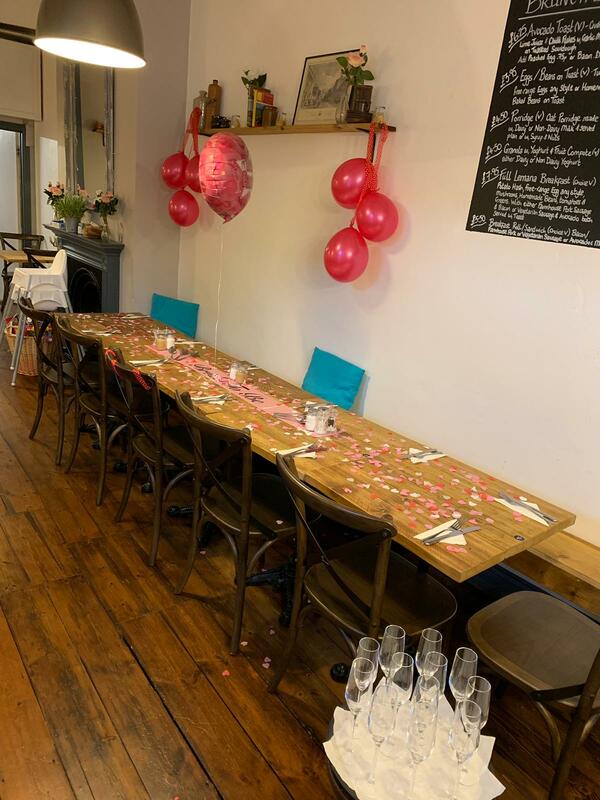 In January, we were very proud to contribute to a special wedding day run-up, with a celebration brunch for 11 organised by friends of the future bride. 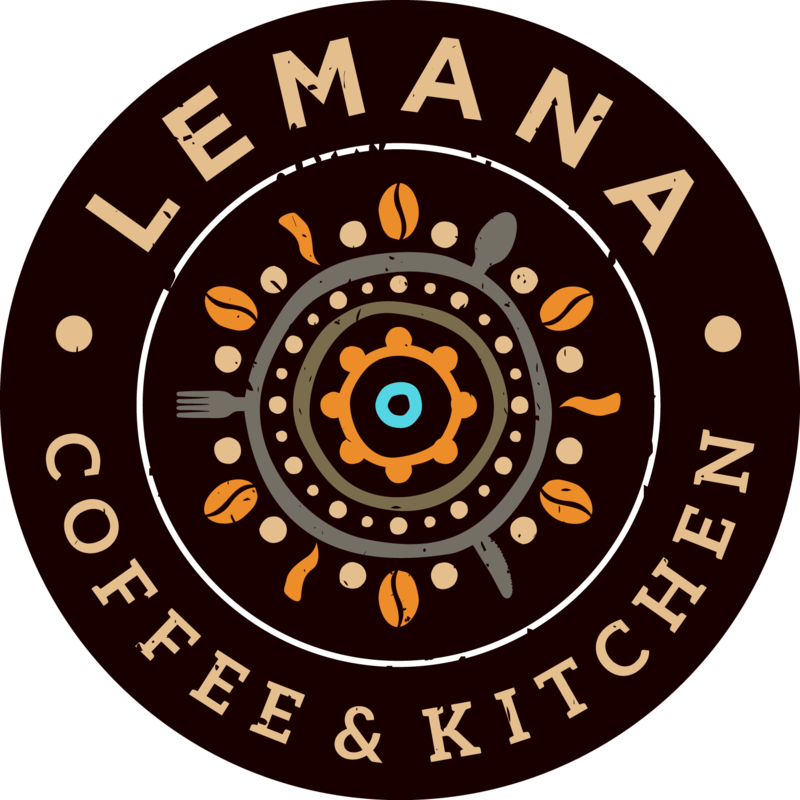 Lemana provided decorations and a specially reserved table area for the group. 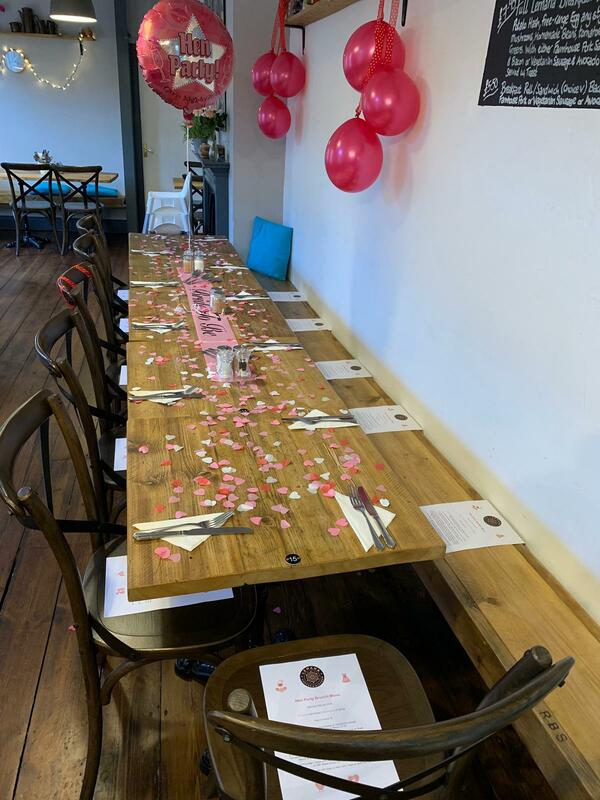 Our full brunch menu was made available through personalised commemorative menus, and the ladies kicked off their brunch with prosecco and strawberries. A great time was had by all!